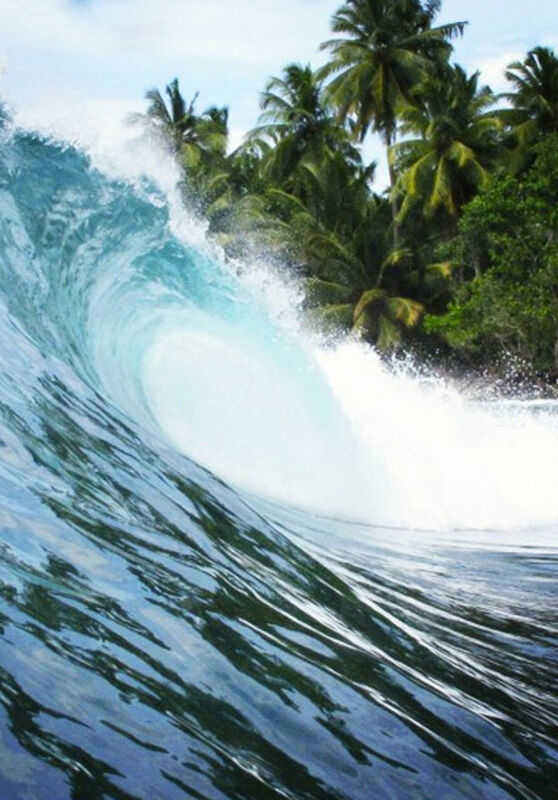 From G Land gaping Tube to magic boat trips to the Mentawai islands. From Nias or Hinakos, secluded islands off Sumatra, to Lombok and Desert Point. In Bali, from late May to September the dry season is offshore on the West coast of the island.